We would like to wish you a joyous holiday and thank you for your support this past year. Hope that our sauces have brightened up your busy lives. to buy for? 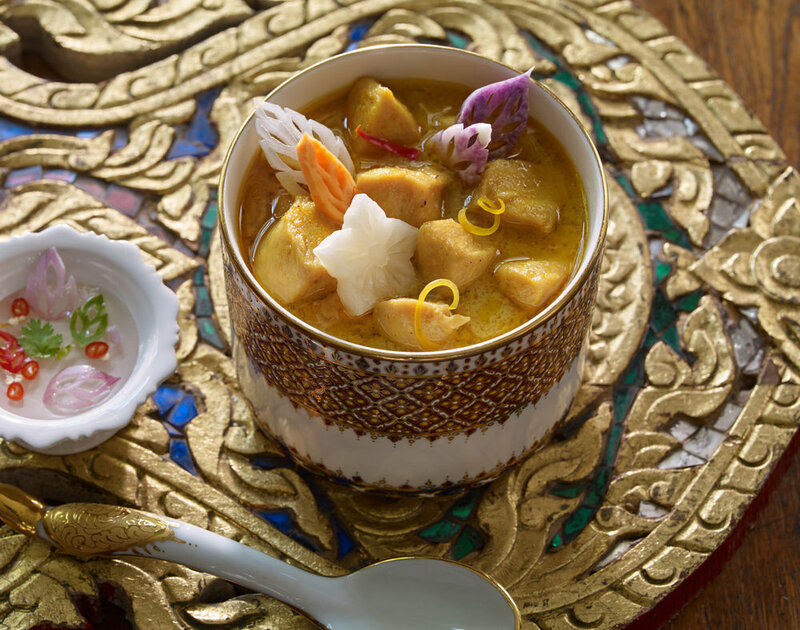 Our new Thai Yellow Curry Sauce will spice up your holidays. Available at Hannaford stores in New England and at www.watcharee.com. Use promo code: HOLIDAYJOY17 for WATCHAREE'S Thai sauce gift set at watcharee.com.